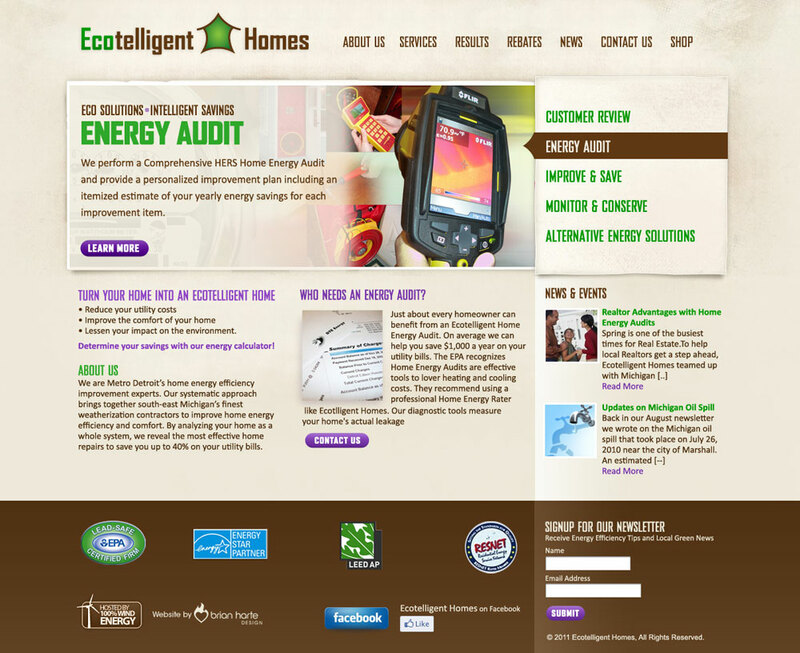 Ecotelligent Homes is a residential and commercial energy consulting company located in Farmington Hills, Michigan. They preform certified energy audits and energy efficiency improvements all around Metro Detroit. 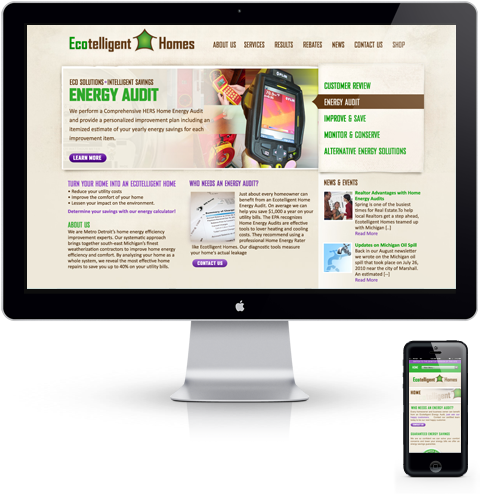 Ecotelligent Homes originally came to us a in 2011 requesting a redesigned website that could be easily updated. 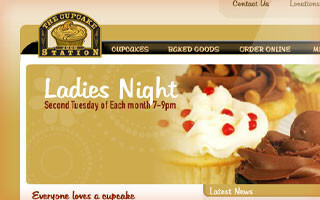 They had experienced rapid growth and their website no longer reflected their brand. 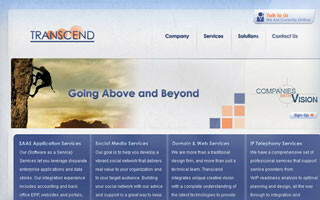 We responded with a content management based site with a blog and other features allowing them to communicate effectively with current and prospective clients. 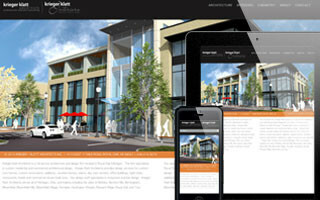 The site was later augmented with a mobile theme to make the site more accessible to visitors on smartphones.